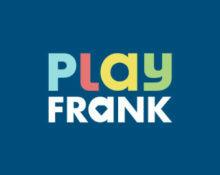 Play Frank – Welcome Summer Challenges! 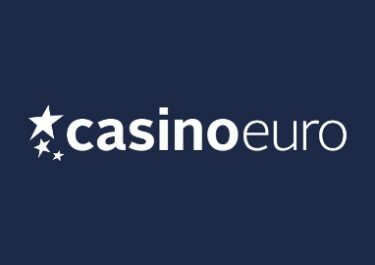 Play for Bonuses, Free Spins and Cashback! Summer is definitely coming, June just around the corner and days getting longer and warmer. Similarly, the challenges at Play Frank are becoming more rewarding. 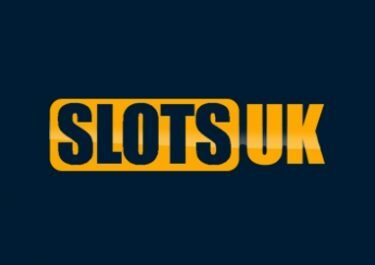 This week are not just Free Spins up for grabs but also generous bonuses and Blackjack cashbacks for all players taking part in the challenges. Not to be missed! During the “Welcome Summer” challenge, all players can be rewarded with up to 100 Free Spins on Wild Water and a 50% Bonus. Get the deposit bonus on the first deposit during the campaign. 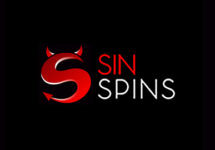 Anyone winning on the selected summer slots will be rewarded with Free Spins. 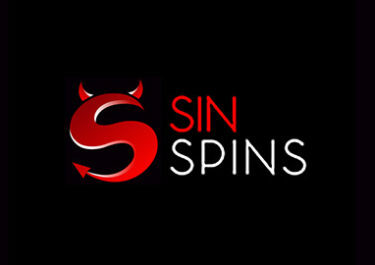 Minimum deposit of $20 is required to be eligible for the Bonus and Free Spins. Reload Bonus is instantly credited after the deposit is completed. Free Spins are added the soon the challenges are completed and carry a 35x wagering requirement on the winnings from them. Wagering requirement for the Bonus is 30x D+B, subject to Play Frank’s Bonus Terms and Conditions. Play Blackjack from 3rd to 4th June 2017, be crowned the King of Blackjack and collect a king size cashback. 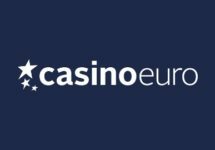 These are credited as bonus on Monday by 12:00 CET and carry a 30x wagering requirement. Bonus Terms and Conditions apply.